Ron Jacobson is well known throughout North Dakota and the Upper Midwest for his award winning photography. But that doesn’t mean he only services those near him. He has made portraits of people from almost all 50 states and many foreign countries. He is known by his clients for his devotion to personalized service, for his creativeness, and for his personality which helps his clients relax and bring out their very best. He is very active in the professional photography associations, including his local, state, regional and national groups. A past president of the Northwest Minnesota group, a past President and board member for the Professional Photographers of North Dakota, Past president of the Northern Light Professional Photographers Association, and a Councilor to the Professional Photographers of America serving North Dakota; Ron is always giving back to his profession. 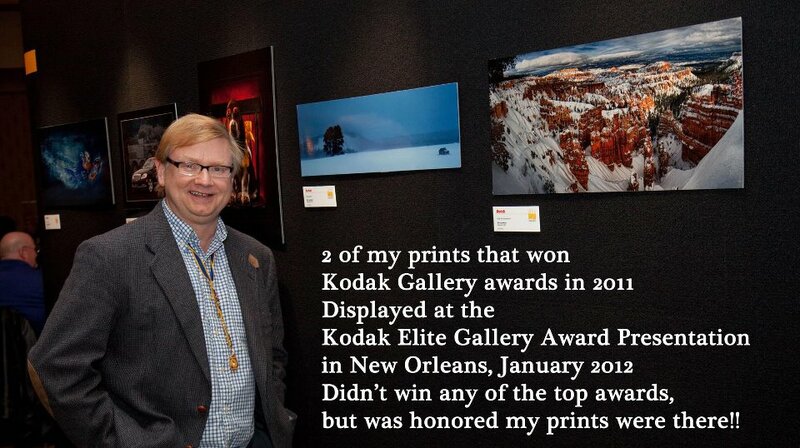 In addition to winning many top print awards in state, regional and national competitions, he has won several Fuji Masterpiece, Kodak Gallery Awards, Top ASP print and top Certified Photographer print for his top prints. He has taught many classes and seminars on portrait styles, posing and lighting, custom framing and creativity to his peers on both the state and national levels. He also coaches a number of clients and shares by way of webinars to photographers all over the world. Ron has been Certified by the PPA since 1985 and has earned the coveted Craftsman and Masters Degrees from the Professional Photographers of America. In the Spring of 2005, Ron was awarded the highest award from his state association, PPND; the National Award, that is a BIG thank you for the years of devotion to professional photography and promoting photography to other photographers as well as to the general public. In 2010 Ron received that same award from the Northern Light Professional Photographers Association.He has been named Photographer of the Year by the local PPA affiliate and the Professional Photographers of North Dakota multiple times. In the past years he was named Photographer of the year from the Northern Light Regional Photographers and from the Professional Photographers of America. Toni is the backbone of the studios; handling orders, making appointments and photographing as well. In 2004 she earned her Craftsman degree from the Professional Photographers of America. 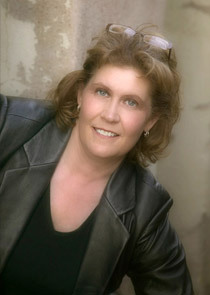 She has served on the board and is past president of the Professional Photographers of North Dakota. In 2008 she was also honored with the National Award from the PPND state organization. She is currently serving as President of the Northern Light Photographers Association. In the past she was awarded the top wedding print in North Dakota. It is because of this commitment that your portraits are handled in the highest possible level of creativity,quality and service. Ron. Toni, and the staff at Jacobson Studio are leaders in the professionthat you can count on.